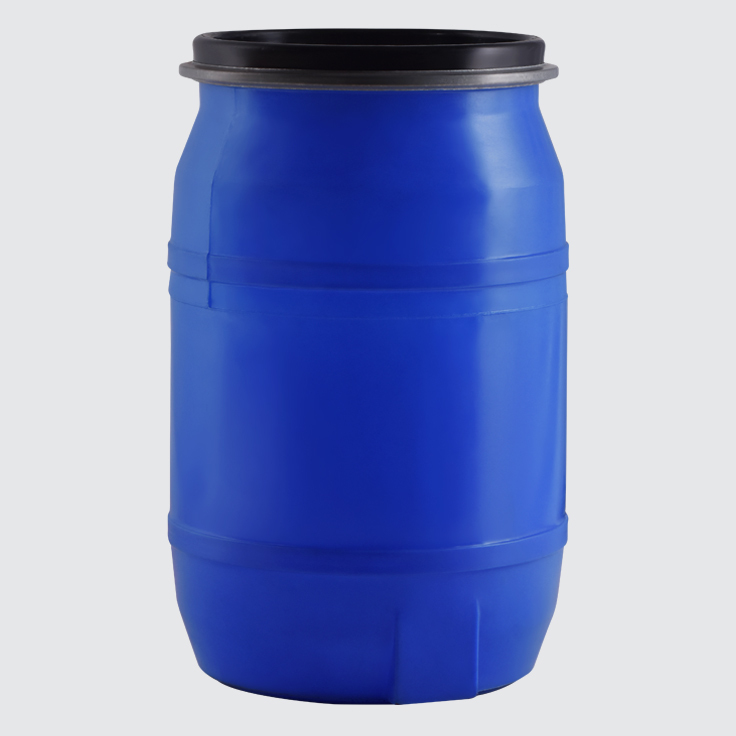 Ideal for the storage of dog food, bird seed, water, cereal grains such as maize or rice and various other safe-to-store liquids. 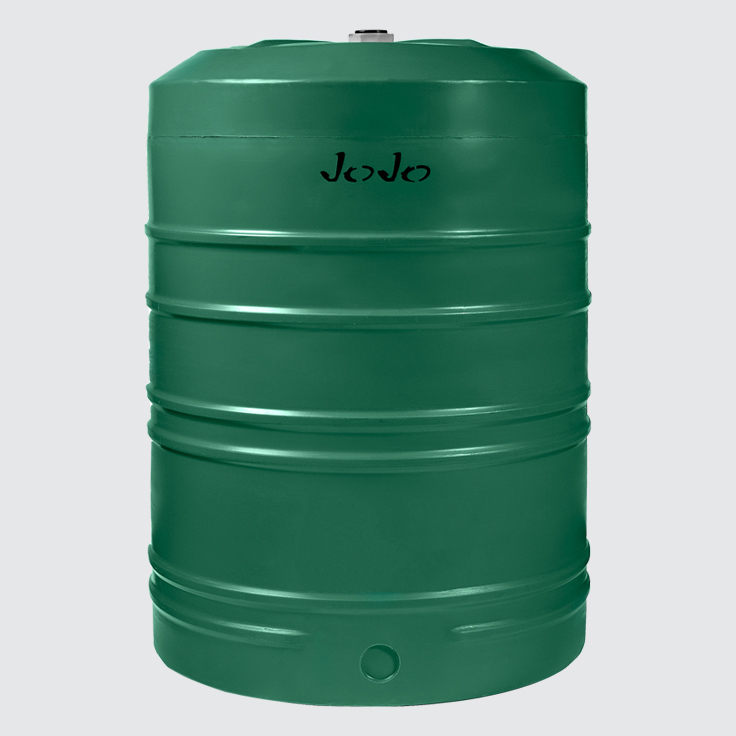 JoJo’s range of storage drums are made from food-grade polyethylene to ensure quality and consistency. 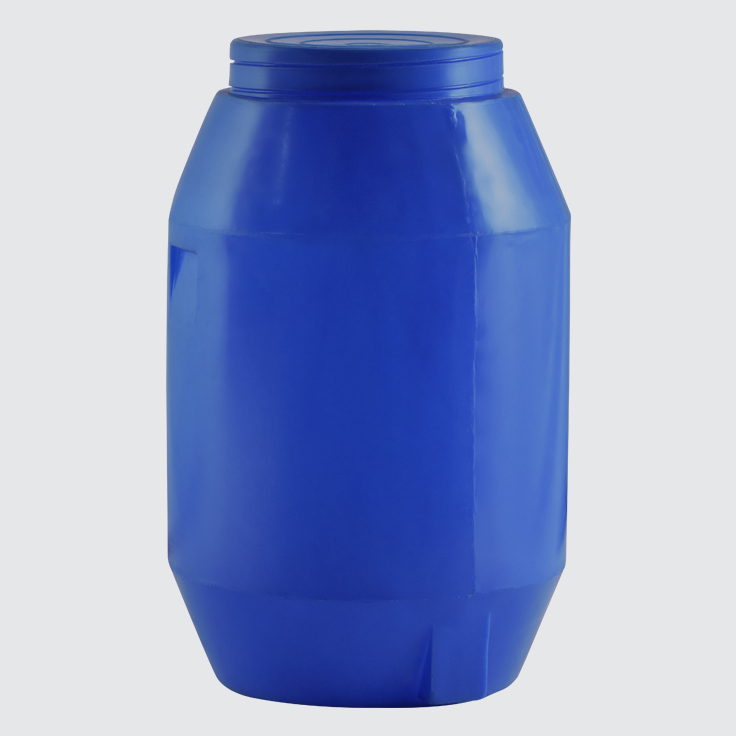 Strong, durable and easy to handle, drum sizes range from 50 to 260 litres in various configurations to ensure the ideal drum for your intended application.